Mario is an experienced Home Loan Manager with a background in Home and Investment Lending. With a broad background in the Finance Industry including twenty three years as a Loan Manager in a major bank where he worked in a number of different roles. He was also a Manager with one of Australia’s largest Credit Unions for eight years and has also been a Mortgage Broker with a large boutique lender for over 3 years. Mario has the ability to structure loans to suit his client’s needs and takes pride assisting home buyers. Mario has endeared himself with his clients and has become a trustworthy Home Loan Manager that home buyers want to deal with. 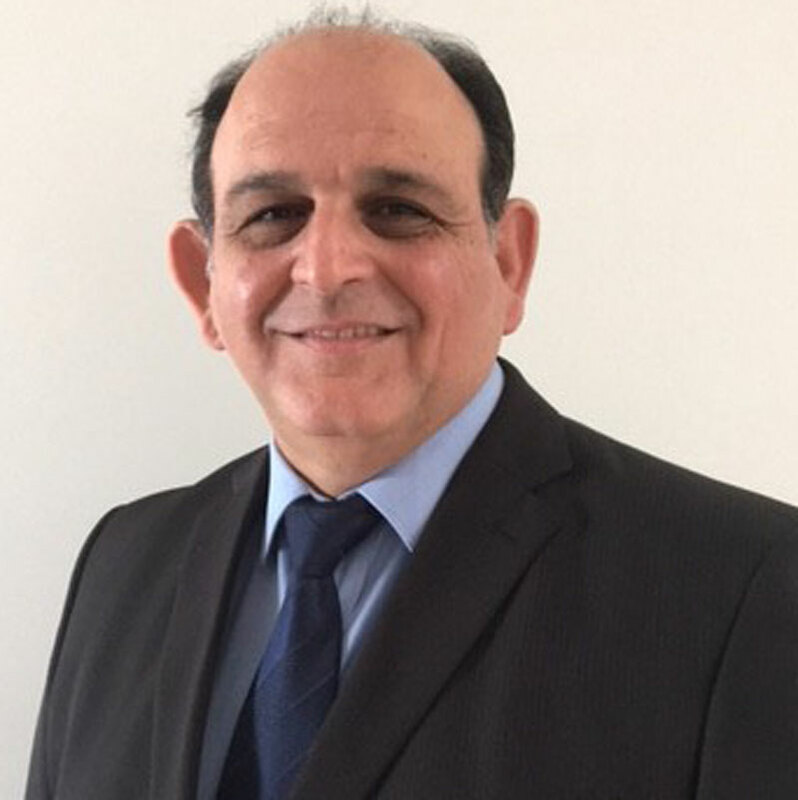 Mario holds a Diploma in Finance and Mortgage Broking Management and is also a Commissioner for Declarations.